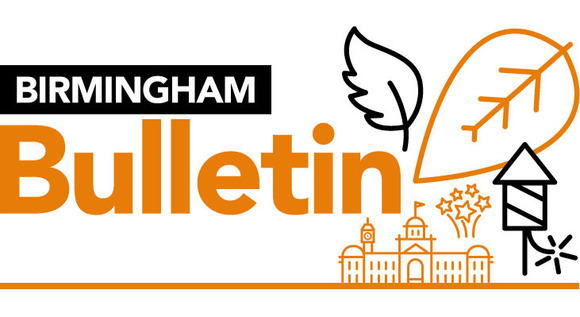 Welcome to Birmingham Bulletin with the latest news, events and competitions from Birmingham City Council. There’s a new system for parking by phone across Birmingham. 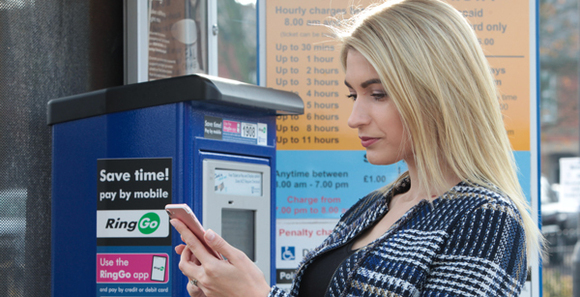 The council has moved its cashless parking service to RingGo – bringing us in line with 138 other councils across the UK. Want to know more about what Brexit could mean for Birmingham? The council commissioned an independent report to give the best possible indication of what leaving the EU could mean for the city and region. More than 500 people from local businesses have attended a Birmingham 2022 Commonwealth Games briefing. They were given practical advice on how to apply for Games-related projects and opportunities, and were encouraged to register on the new Birmingham 2022 Business Portal. This website will advertise all available Games contracts. Children born between 1 September 2014 and 31 August 2015 are due to start Reception class in September 2019. It is really important that applications are submitted on time and no later than the 15 January 2019 deadline. Families will be notified of the school place offered to their child on 16 April 2019. A new Director for Education and Skills has been appointed. Dr Tim O’Neill is currently Strategic Director for People and Deputy Chief Executive at Rutland County Council. The West Midlands Combined Authority is seeking your views about proposals to transfer the powers and responsibilities of the Police and Crime Commissioner to the Mayor of the West Midlands in May 2020. Make your visit to Birmingham Museum and Art Gallery extra special this Christmas by popping along to Santa’s Grotto during December (weekends only). Be illuminated by the Magical Lantern Festival at Birmingham Botanical Gardens until 1 January 2019. Find out about all things Christmas, including the world-renowned Frankfurt Christmas Market, at our dedicated events pages. 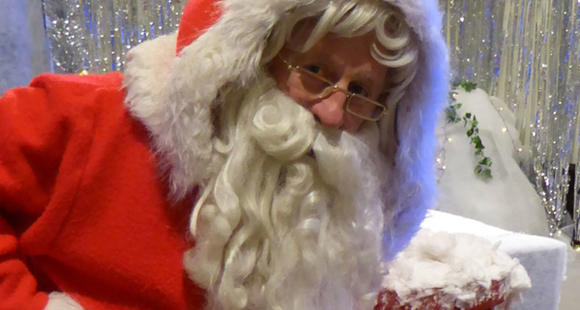 There are more festive things to do on the Visit Birmingham website. Don’t miss your chance to walk the red carpet and then enjoy a free screening, on 18 December, of BBC One’s Zog, at Town Hall Birmingham, before anyone else. Sir Lenny Henry leads an all-star cast in this new animation, which isn’t broadcast until Christmas. You'll need to be quick, registration for tickets closes at 12 noon on Monday 3 December. Professor Julian Lloyd Webber, Principal of the Royal Birmingham Conservatoire, discusses his eight favourite works of art at These Are A Few of My Favourite Things, Ikon Gallery, on 11 December, from 6-7pm. Join Gary Lineker, Gabby Logan and Clare Balding as the iconic BBC Sports Personality of the Year programme celebrates its 65th anniversary this year with a huge event at the Genting Arena on Sunday 16 December. Be part of the audience! Enjoy a festive family treat full of puppetry, songs, laughter and fun at Rudolf at Mac Birmingham until 31 December. 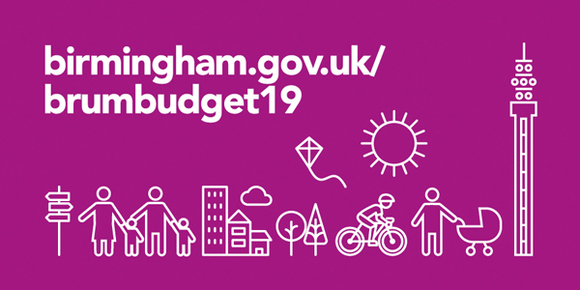 If you haven’t already, don’t forget to have your say on our plans for allocating the total budget we have to spend on services for 2019/20. We want to know if we’re making the right choices for you and your family. The consultation runs until 31 December 2018. Have your say.